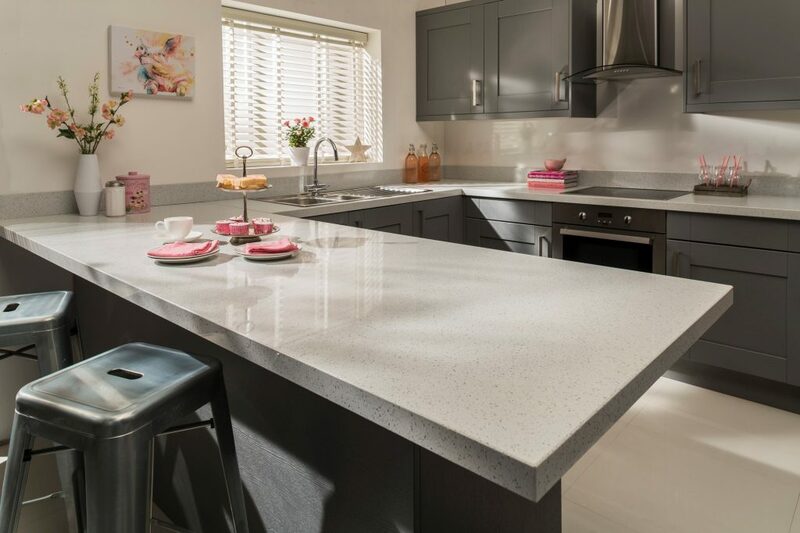 Given its place as a social hub and a place to spend time cooking, baking and even relaxing, it pays to spend more time planning how to make the most out of your kitchen. One of the first points to consider is the overall style you want to reflect and create in your kitchen. You’ll want to project your personality and make the space unique, so looking to some common design styles is an excellent way to consolidate your plans for your kitchen’s interior design. 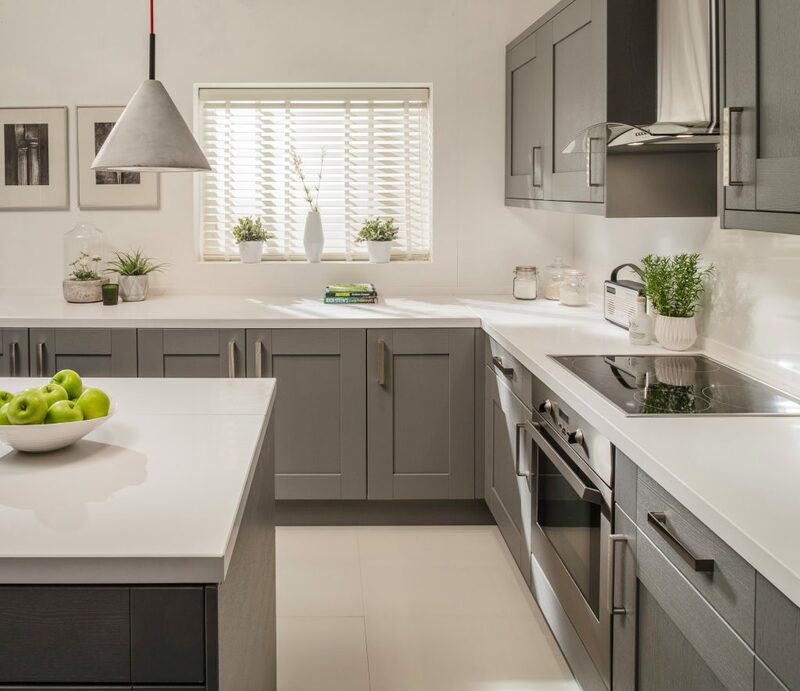 Style, functionality and a timeless aesthetic are often the most important factors in making the most out of a kitchen, and these can be manifested in a host of different styles. So, we’ve pulled together a selection of design styles which are popular sources of influence and inspiration in 2018. Scandinavia has been heralded as a design mecca for many years now, and for good reason. The Northern European region’s elegant, sleek and minimalist design ethos is an endless source of classy inspiration for interior designers. Its minimalist foundation leaves plenty of room for experimentation, whilst its simplicity creates a clean and contemporary ambience. Light, neutral colours, alongside minimalist feature lighting and furniture pieces form the basis of Scandi design. Old country homes and farmhouses possess a quaint and wholesome charm, which needn’t be reserved to the countryside. There are plenty of ways to inject some of this rural character into your home, and your kitchen is one of the best places to do this. Weathered woods are a key feature in this style, whilst wooden cabinets are also a must-have. To complete the look, fitting vintage light fixtures and displaying antique kitchen utensils is a key way of introducing rustic style. To create striking individual character, looking to industrial inspiration is an excellent choice. Tiling, brickwork and exposed metals are important features of this style, whilst vintage accessories and exposed-bulb lighting can help to add the finishing touches. Salvaged items, from furniture to kitchenware, are also great ways to achieve a coherent industrial style. For an immediately sophisticated and elegant theme, forming a black and white foundation can work across a broad range of aesthetics, from the classic end of the design spectrum through to ultra-modern examples. A good way to use monochrome shades is to pick either black or white as the dominant colour around which you can base the overall aesthetic. 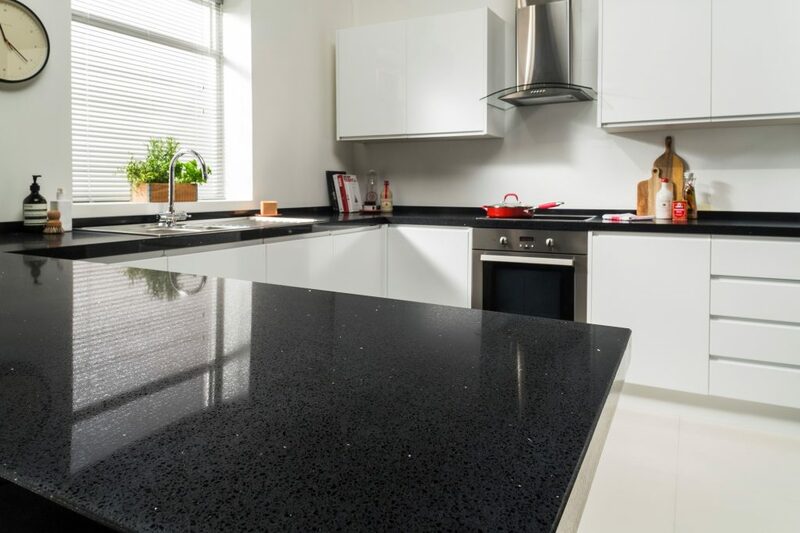 Black cupboards with white worktop surfaces are a great way to create a visually stunning and unique kitchen, whilst also maintaining a clean, simple look. If you’re looking to bring some warmth to your home, then looking to warmer climes for inspiration should be your first port of call. Warm, earthy hues should be your starting point, from touches of terracotta, to browns, oranges and anything in between. Heavy, dark wood cabinets are often a vital feature of Mediterranean style kitchens and ornate light fittings act as excellent statement pieces.